One of my favorite places to travel and get inspired is France. 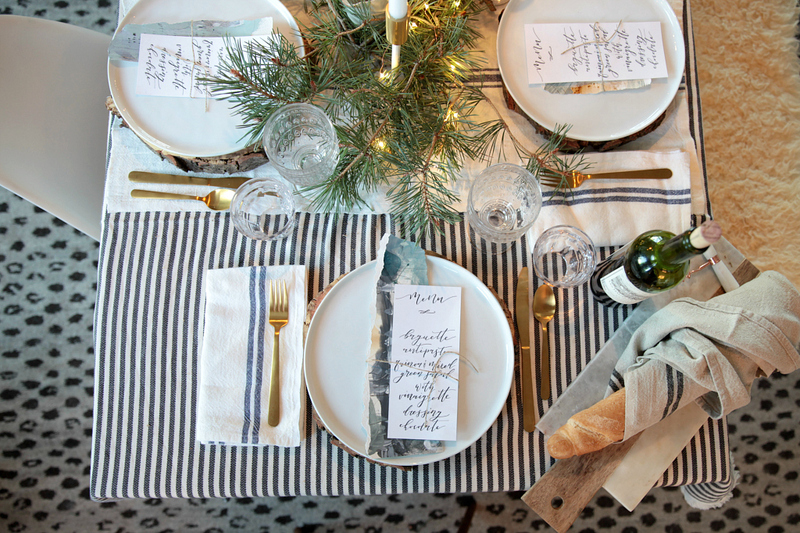 The art, museums, cafes, history, architecture, food and the linens…oh, how I love those handwoven French linens. 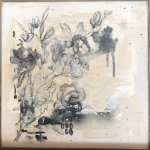 Whenever I travel to France I try to bring home a piece of art, something to use in the kitchen and I try to find new or vintage linens. It is my way of bringing home the beauty of France in a way that my whole family can enjoy. It is seen, used, enjoyed and if you know me for very long you know that I believe you shouldn’t save your best for other people or special occasions. Each day is a gift and the people that live within the walls of your home are the most special. 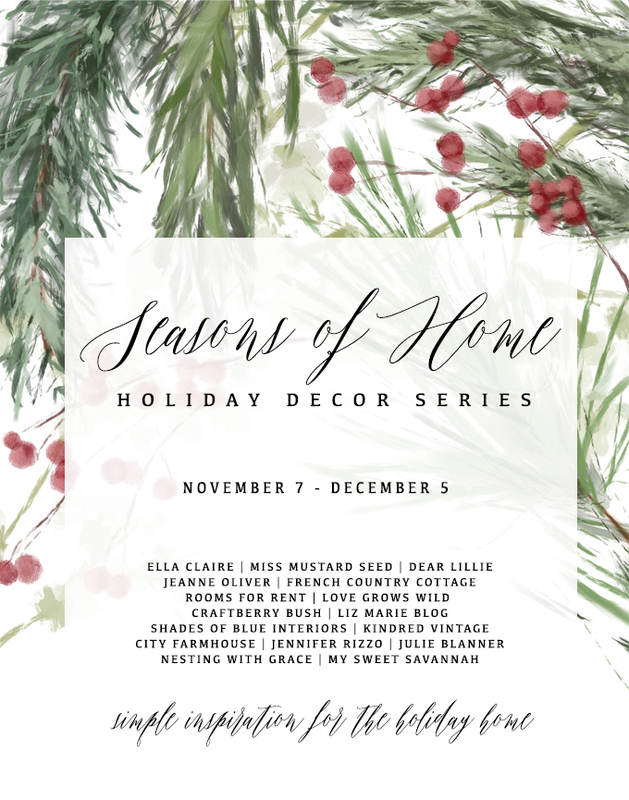 This is the next post for the Seasons of Home Holiday Series created by Kristen Whitby of Ella Claire. 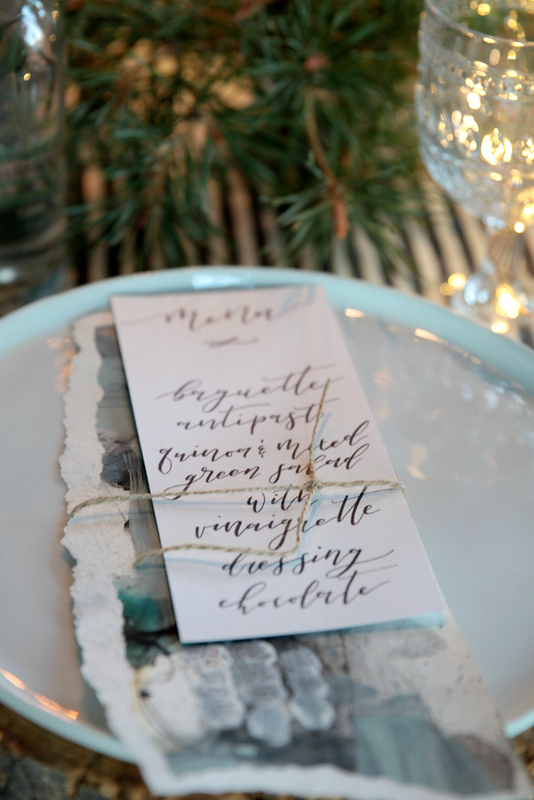 The whole heart of the tour is to share simple inspiration as you head into the season of gathering. 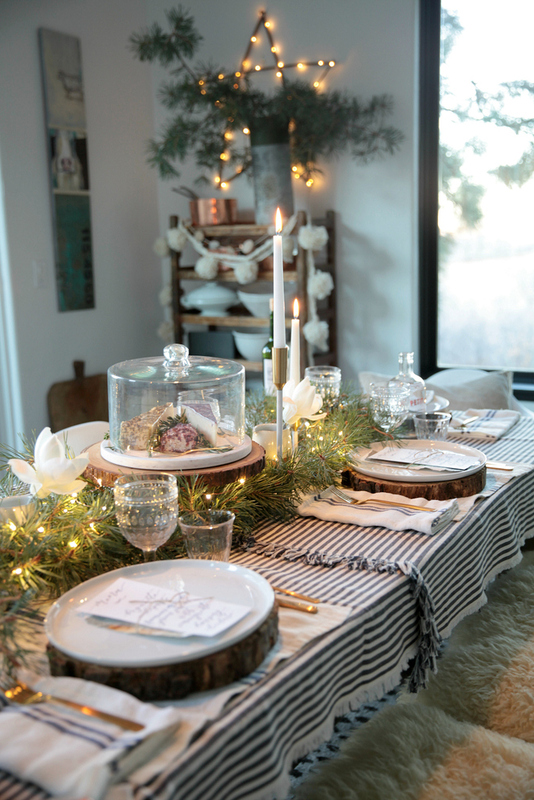 For this post we are collaborating with Caravan Home Decor to bring you my French inspired Christmas tablescape. 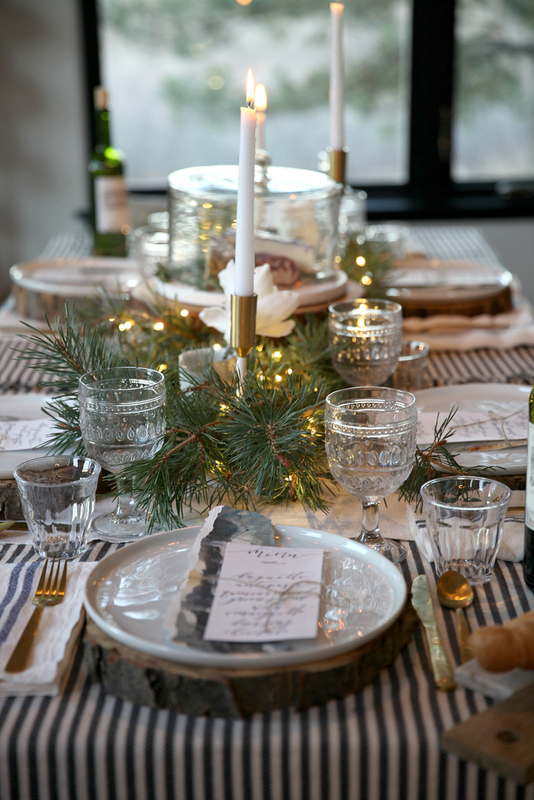 Their beautiful marble, French glassware and their handwoven linen is so beautiful and well made that my Maddy will be loving on her family and guests someday with them. Make sure you scroll to the bottom and take the full tour! These women have such a gift and it is such a joy to be a part of the tour. 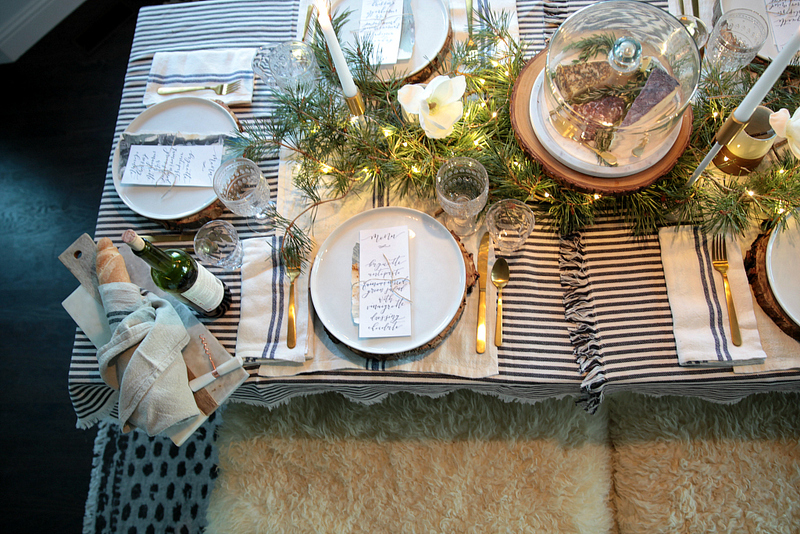 Using two striped blankets as a tablecloth I started to create the first layer. 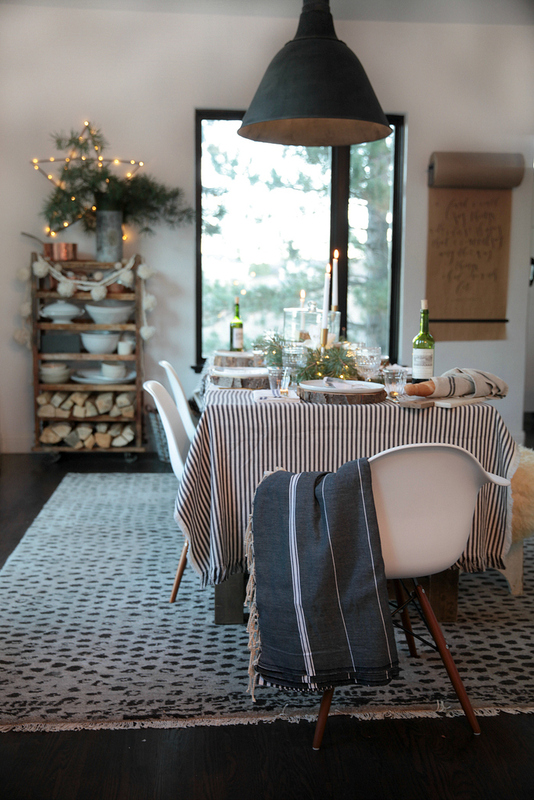 I then added handwoven linen runners from Caravan and freshly cut pine branches from our yard. Next, I added texture with the wood chargers my sister so kindly cut for me. I love the mix of wood, marble, glass, brass and linens. It is also a good reminder that things do have to “match” and you can mix whatever you have on hand and it will work. The sun was starting to set while I was taking these photos and it ended up making them even better. 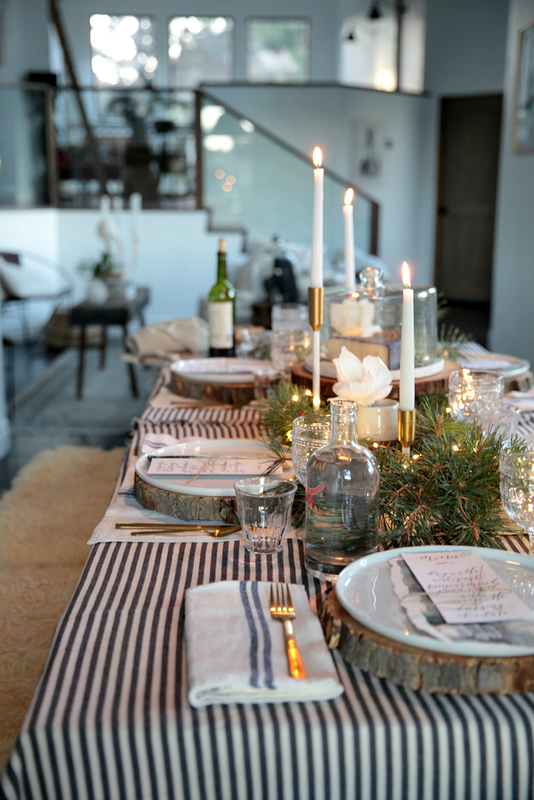 I loved seeing how simple candles and some soft white lights can transform a space and table. To add some color to the menu I layered them with pieces of my artwork. 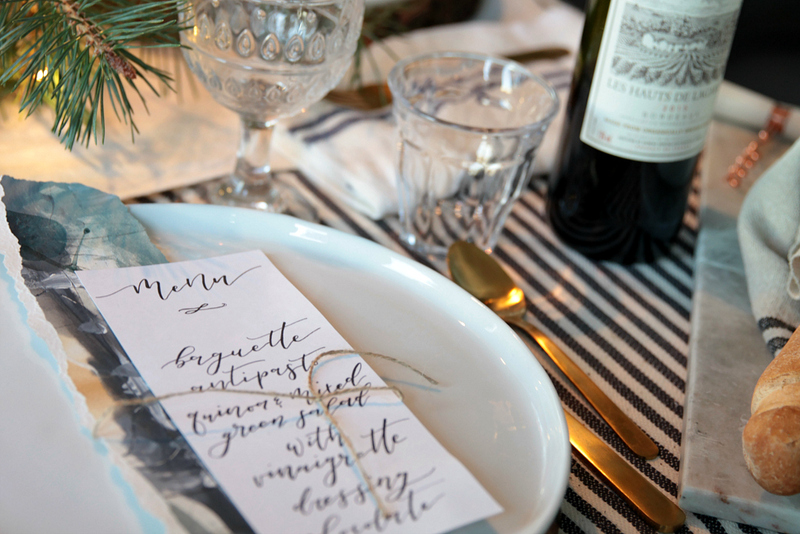 This was a fun way to make the table setting more personal and to also include a piece of art for each guest to take home. 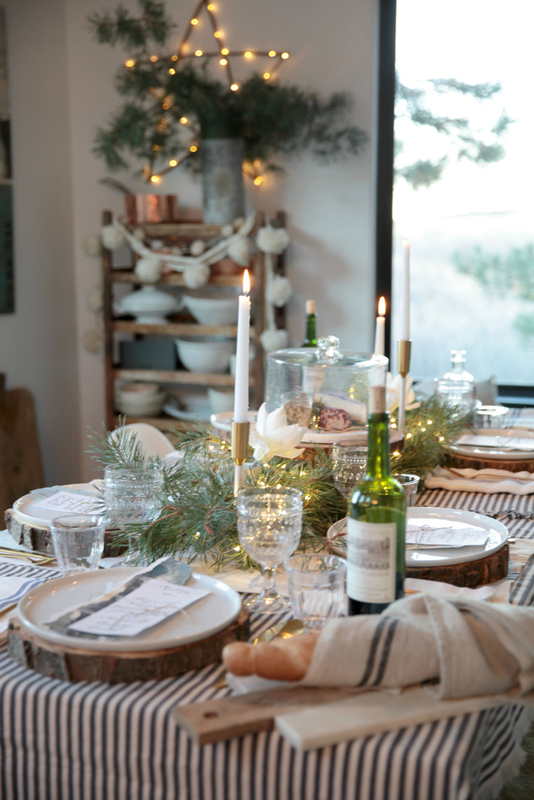 What always inspires me the most while traveling in France is the beautiful simplicity of what they choose to put at the table being lovely, well made and most importantly…the simple backdrop to a sweet meal with family and friends. As we are going into the season of gathering the most important gift you can give is to open your doors and love on those around you. 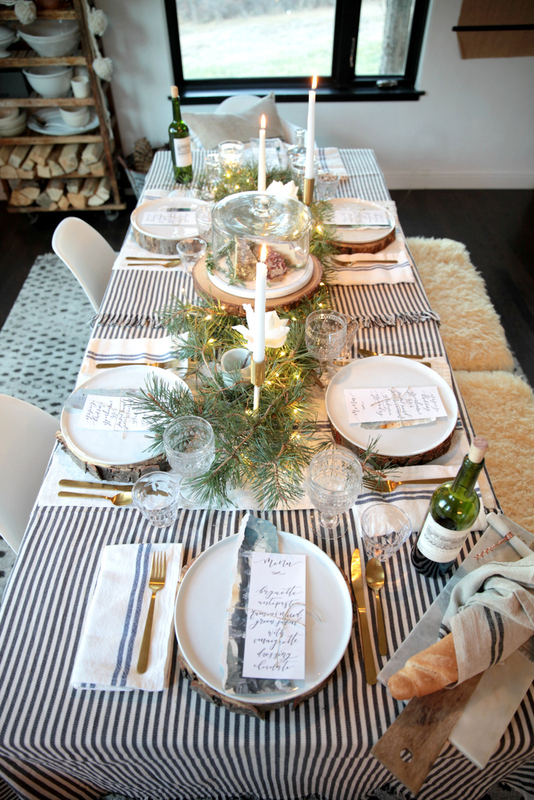 Gathering people around a table is more special now than ever before. It allows sweet connection and community. The menus are goals!!! Love them! Gorgeous inspiration here. 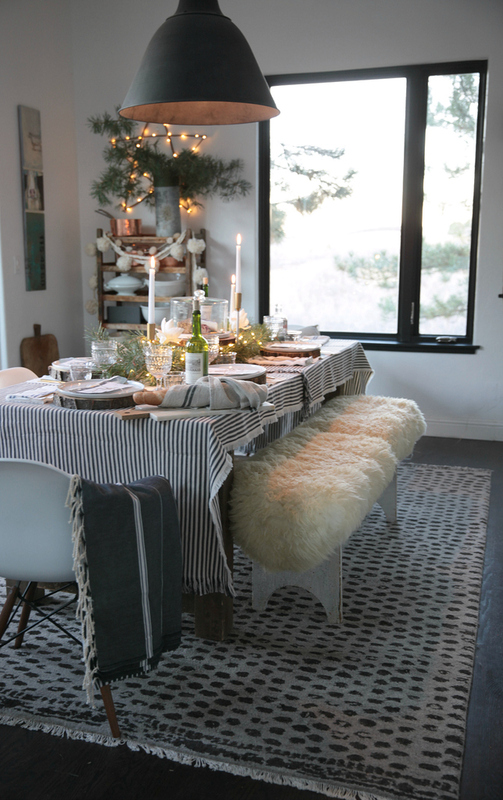 The tables all look so elegant, beautifully put together but at the same time speak of love, family and time to together – all the important things. Thank you.